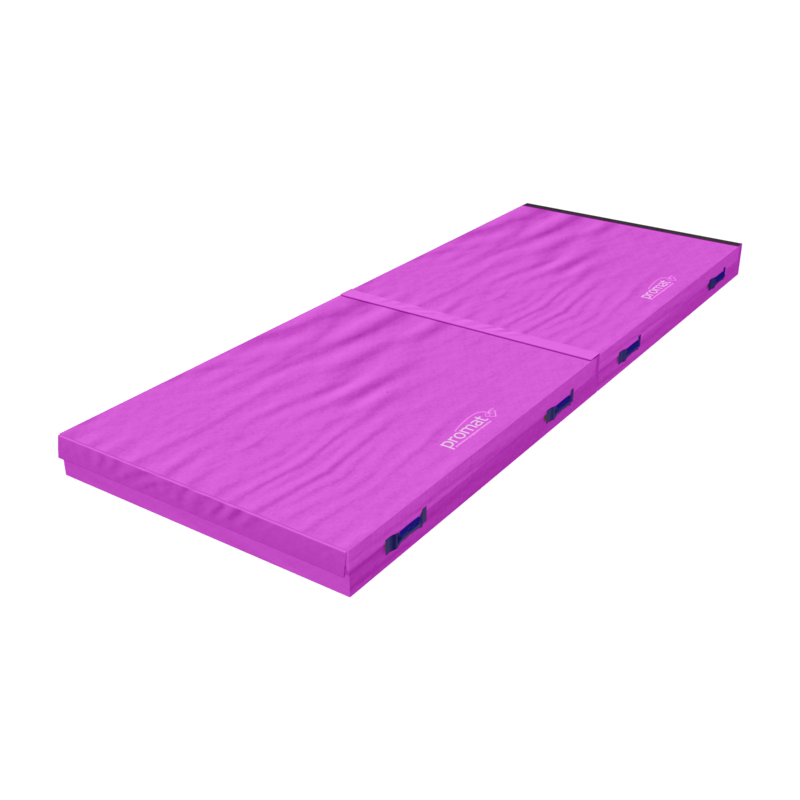 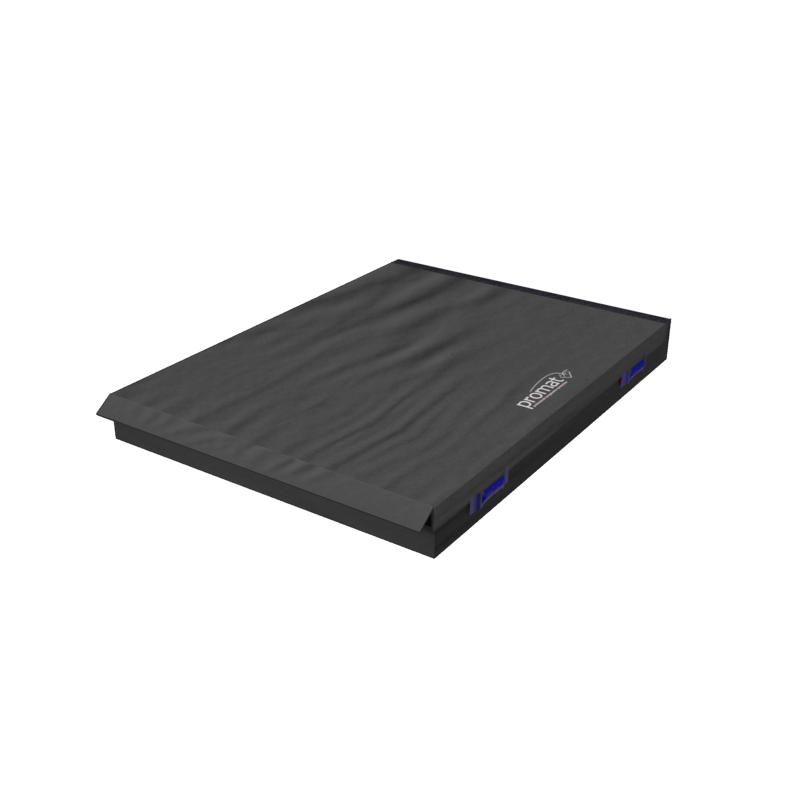 The Connecting Safety Mats are made from a soft, but shock absorbing PU foam. The zipped cover is flame retardant and made from heavy-duty nylon reinforced PVC. 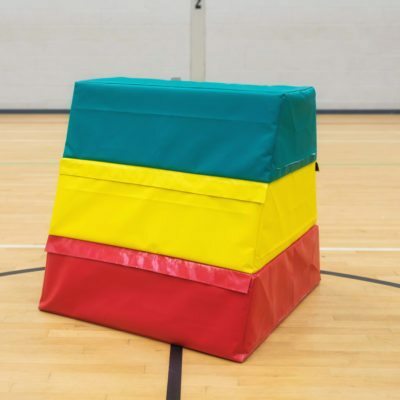 The mat also comes with an anti-slip base, carry handles for easy transportation, with hook and loop connect strips so they can be linked together to make larger areas. 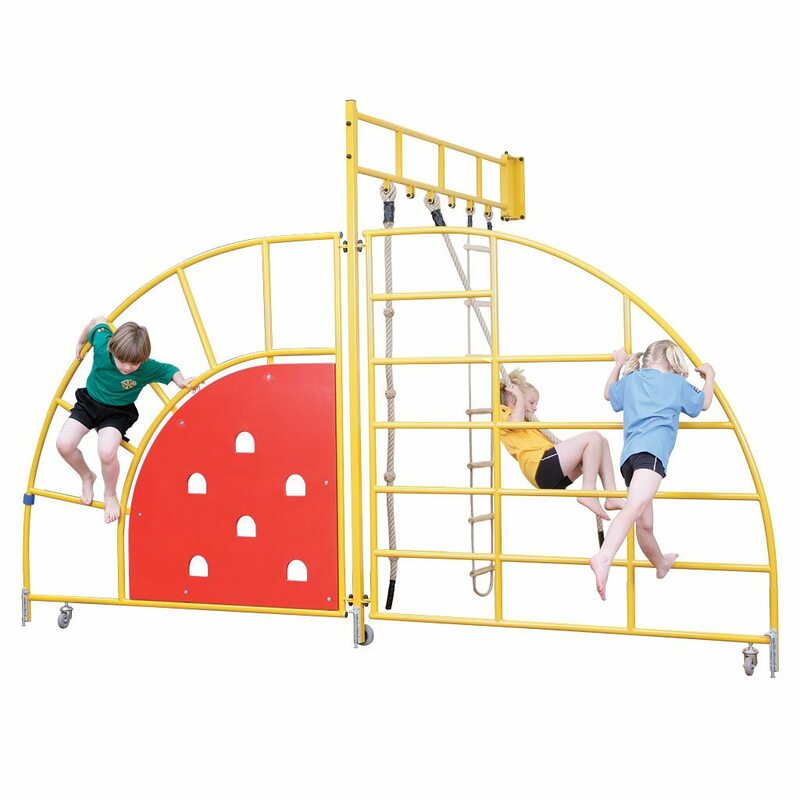 Safety Mats are specially designed for landing, tumbling and general sports applications.